Miss Intercontinental 2018 is all set to host its third and the finale Preliminary Competition tonight at the Okada-Manila Crystal Corridor at 6 PM and this is the last chance for the contestants to not only win a title but also get a strong foothold in the competition. 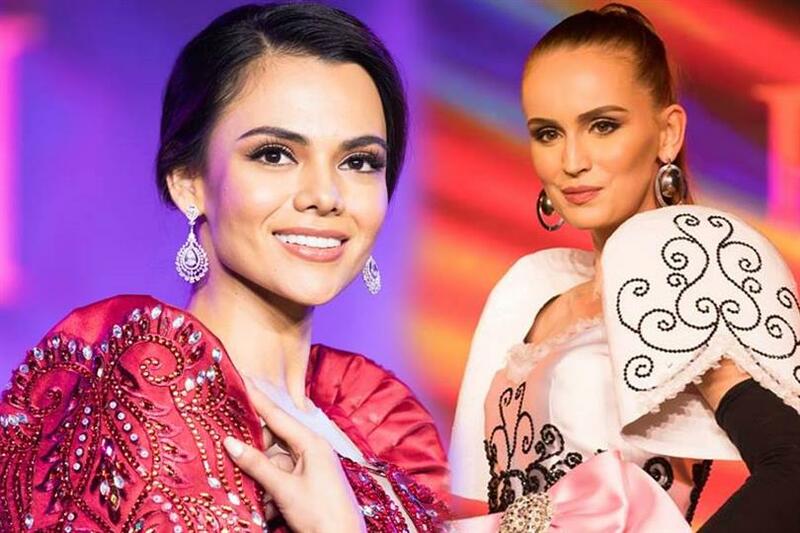 The National Costume Competition will be held tonight at the delegates from all over the globe will be seen wearing their traditional costumes of the respective country which not only represents the nation but its tradition, culture and history. It is easily one of the most important competitions in the beauty pageants.